We are saddened to say we're losing 1/3 of our beloved team, likely the most valuable member. 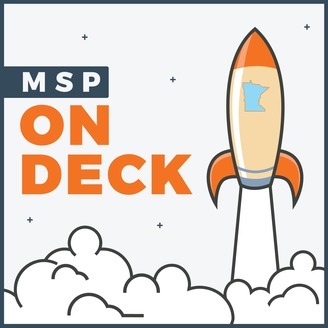 Kathy has hung up her journalistic cleats and is no longer embedded in the exciting world of tech startups. 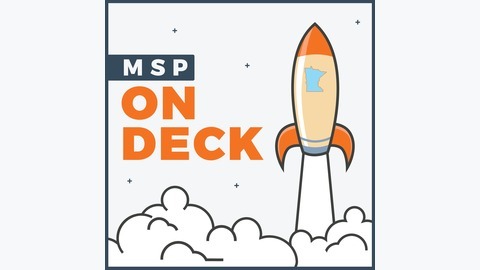 In similar fashion, she is hanging up her MSP On Deck podcast cleats as well.In this episode we run through the early days of the podcast, highlight the top episodes, ask Kathy questions she couldn't answer before, talk about what's next for MSP On Deck, and give you our deepest dares yet.